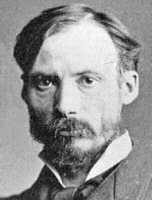 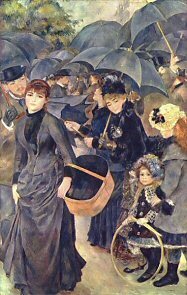 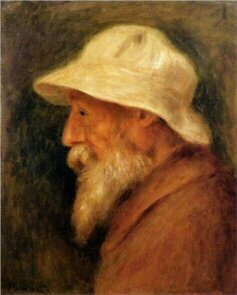 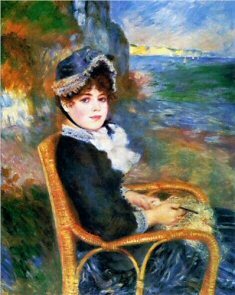 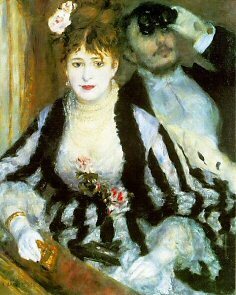 Pierre-Auguste Renoir was a French impressionist artist. 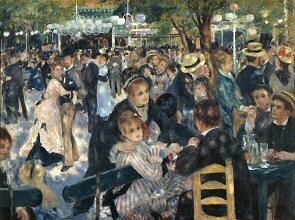 He is one of the developers of the impressionist art style. 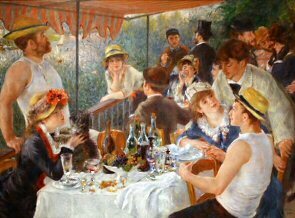 Some of his most famous works are Bal du moulin de la Galette (1876) and Luncheon of the Boating Party (1880).